is backed by several decades of experience. Learn more about what sets us apart. In the field of divorce and family law, compassion, experience, and dedication are valuable qualities that can help you reach your legal goals. At Friedman & Friedman PLLC, Attorneys at Law, our Long Island family attorneys have all of these and more. For more than three decades, we have served families in Nassau County and throughout Long Island facing matters such as divorce, visitation, child custody, and more. 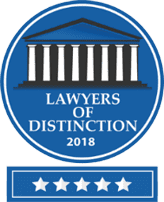 Founding attorney Sari M. Friedman is recognized for professional excellence not only by her clients, but also by her peers in the legal community. 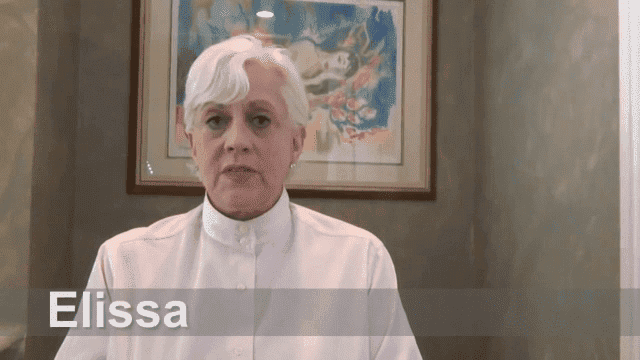 This is reflected in the long list of honors, awards, and accolades she has received over her three decades of practice as a matrimonial law and divorce attorney on Long Island, New York. 2012 Leadership in Law Award, Long Island Business News: The Leadership in Law Award recognizes experience, dedication, hard work, skill, tenacity and excellence as qualities for this prestigious award and is dedicated to those individuals whose leadership, both in the legal profession and the community has had a positive impact on Long Island. 2014-2018 New York Metro Super Lawyers®: Super Lawyers® is a designation given to only 5% of the attorneys in New York State. 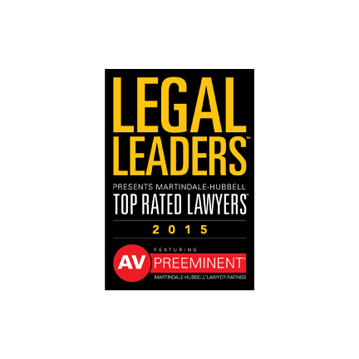 2015 Long Island’s Top Rated Lawyers, Legal Leaders: Long Island's Top Rated Lawyers is a distinction only given to those divorce attorneys on Long Island who have achieved the prestigious Martindale-Hubbell® AV Preeminent® rating. 2016 Family Business Award, SmartCEO: SmartCEO's Family Business Award recognizes the legacy of Sari’s law firm, as well as her core family values and perseverance to serve generations to come. 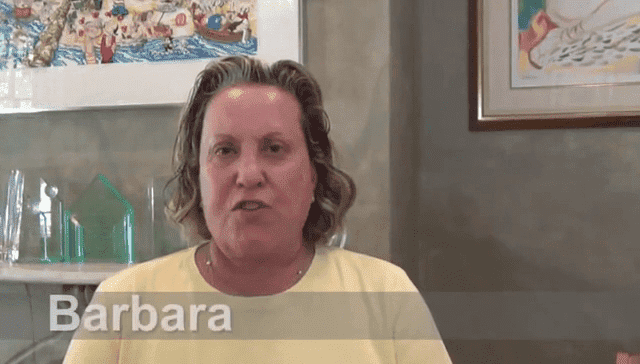 Additionally, Sari has been recognized by the Long Island Power Women in Business for her devotion to the Long Island community through her legal efforts. Attorney Andrea B. Friedman – a named partner of the firm – has been awarded the 2016 Millennial Award from Long Island Business News, which demonstrates her powerful abilities among other young professionals. She has also been presented with the 2016 Stars Under 40 Award from Star Network. 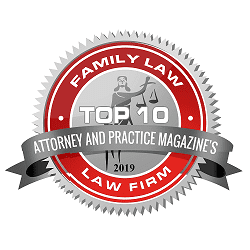 Family law matters are often sensitive and emotionally charged, and a lawyer needs to handle issues in a delicate manner in order to help protect the family, particularly children. 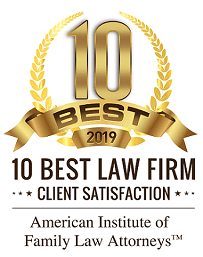 When you work with our firm, you will experience the value of working with a firm that will treat your case with the utmost care and attention. We are committed to providing high quality, professional service at an affordable cost. No matter the complexity of the legal matter that you and your family are currently enduring, our firm has the capability to take on any family law case. 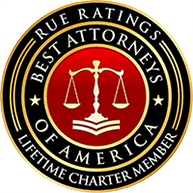 From high net worth divorce to simple uncontested divorce cases, we have seen it all as seasoned Long Island divorce lawyers. At our Long Island law firm, we have dedicated our practice to helping individuals and families just like you. We understand that you will want to protect your children during such an emotionally painful time, and it is our best intention to help you do this. We are committed to helping mothers, fathers, grandparents and families as a whole in a variety of legal matters that may arise. 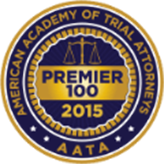 No matter what your legal matter involves, you deserve to have the best possible representation. 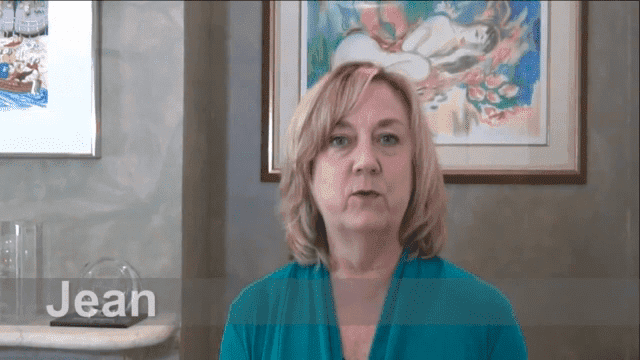 When you work with Friedman & Friedman PLLC, Attorneys at Law, you will undergo a case evaluation with our founder Sari Friedman personally, and she will work with you on your case, possibly along with the assistance of another qualified divorce attorney. This one-on-one attention allows for a personalized legal plan. Sari M. Friedman is an experienced matrimonial and family law attorney who is a mother of two. She personally understands the importance of family and of protecting the rights and future of your children. 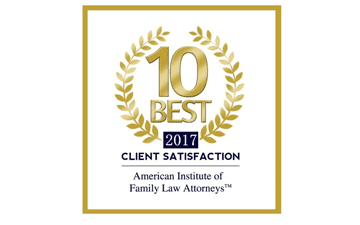 As such, at our firm we strive to provide only the highest quality legal representation in order to help our clients reach their individual goals as they relate to their matrimonial or family law matter. Protecting your future and rights is very important to you and should be equally important to your attorney. 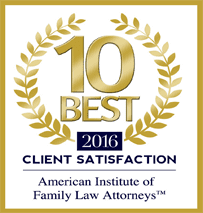 At the firm, we are fully dedicated to assisting you through your family law situation in every way possible. We proudly serve many areas, including New York, Long Island, Hempstead, Levittown, Manhattan, and Garden City.